I discovered this year that of the reasons I begin yearning for Christmas once October hits is that it’s an escape. Thinking forward about the holidays helps me take my mind off October and focus on logistics (which holiday where, who are we buying gifts for: are we drawing names, who is traveling, where do I ship gifts, how much food to buy, meal plans for allergies, who do we need to cook for, etc). There is such a gamut of emotions, and I feel most of them year round, but October holds a lot. 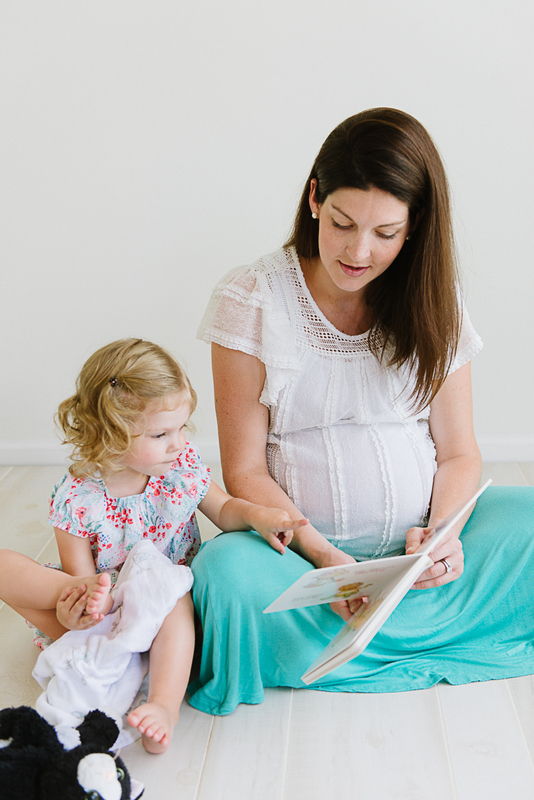 October was the month of our first due date, and then it was the month we learned Claire’s gender; a few years later it was the month we learned we were expecting Nora. The thing that triggers me to sum these thoughts up into one post is that October is, as I said, Pregnancy and Infant Loss Awareness Month. October 15, in particular, is the wave of light/remembrance day. The thing is, the awareness month, graphics, and day of remembrance aren’t for me. I think @Zoeadelle said it so perfectly. I think about that baby all the time. I don’t need a day or month to be my reminder. This day is for the rest of the world: a chance for parents and survivors to #saytheirnames and take steps to #breakthesilence and destigmatize the whole tragedy of miscarriage, pregnancy loss, and infant loss. I named him Bean because he was the size of a bean when I first saw him on an ultrasound, but that wasn’t really our boy name. I think about who he would’ve looked like and what texture his hair would’ve been. I think about what kind of labor and delivery story we’d have. I think about weird things like how would the family dynamic have changed if I’d carried him to term and he were the firstborn grandchild instead? I wonder if he knew pain, or only warmth and love. I certainly hope it was the latter. It wasn’t a long pregnancy, that first one, but it was so wanted, very much anticipated, expectantly desired. That little babe went on quite a few adventures—we even PR’ed a half marathon together! That babe’s conception was on our 5th wedding anniversary, which was something uniquely special. There’s survivors guilt to muddle through, even now, though I wish I had a better term for it. I wonder if the medications I took after we learned his heart stopped beating was the right call to make. I wonder if I should’ve delivered in the hospital instead of at home in my bathroom in shame, so we could know for sure if he was really a he, or if there were tests we could have had to know why his heart stopped beating. I will always wonder if there was something else I could’ve done, even though I know there wasn’t. I don’t believe I did anything that caused the miscarriage, but I do still wonder why sometimes…and running/working out has been hard for me ever since. The guilty feeling comes in when I remember my friends (now up to 5, who I know personally!) 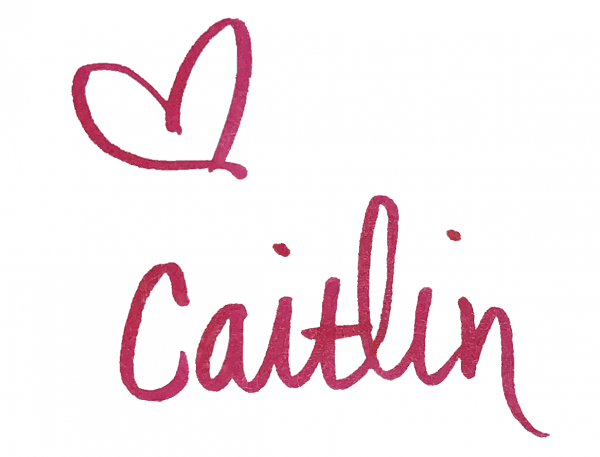 who’ve had stillbirths. I will never forget that sinking, sickening feeling of learning we’d lost our babe at 10 weeks to a miscarriage and crying to someone only to be told “at least your baby didn’t die at full term like So-And-So.” Undermining my grief, but also feeling they were right. I feel survivor’s guilt when I remember that if we hadn’t lost that pregnancy, we might not have Claire, just because of the timing. I can’t imagine my life without her, and have a hard time even remembering life before her. Grieving the loss of our Bean makes me feel a weird combination of guilt and sadness and joy. Not everyone’s story of loss is so quickly followed by joyful redemption in a rainbow baby, and that brings me to tears too. IT’S WEIRD, this wave of emotions, can I say that here? Even though I have so much joy in our two girls and so much to be grateful for, I will always wonder about him. October and March are when I think of that babe the most—he was born into heaven but delivered unromantically and shamefully in the bathroom on March 31, in a most uncomfortable Monday off work, while I fielded calls from my managers about how much sick time I had left. I suffered through countless lectures and well-meaning platitudes on why that baby dying inside of me was really a good thing, or that at least I could get pregnant—as if there was some kind of guarantee they had with God, but He’d forgotten to let me in on it! There’s added hurt in even calling it a miscarriage, as if I had failed to carry things properly, like I was assuming some blame or responsibility just in the name alone. Believe me, I did everything “right,” and I did not stop praying. Most of those stung then, and some still sting now. You can probably tell I still struggle to respond with grace, I’m trying though. I’m truly not trying to dredge up old mistakes, but what I’m continually learning is that people have no clue what to say, how to respond, or how to help you grieve. It pains me to think of the countless women like me who’ve had to endure insensitivities because they didn’t know how to speak up, or those who never spoke up and only endured in painful silence. Our God is good and faithful. He hears us, His Spirit intercedes for us when our groanings are too deep for words, but there is something unique about being known and sharing your heart and hurts with other humans, too. 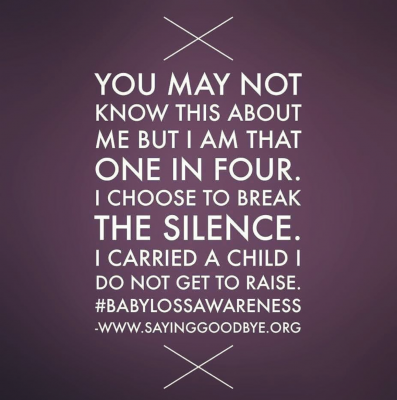 This is why the Pregnancy and Infant Loss Awareness dates are so important for the rest of the world. To shed light and remove shame. By sharing my story here once again, I hope I can help remove some of the stigma, learn to help my friends in their grief, and not fall into the comparison trap of weighing who’s situation is worse. It’s been 5 years and I’m still processing it! 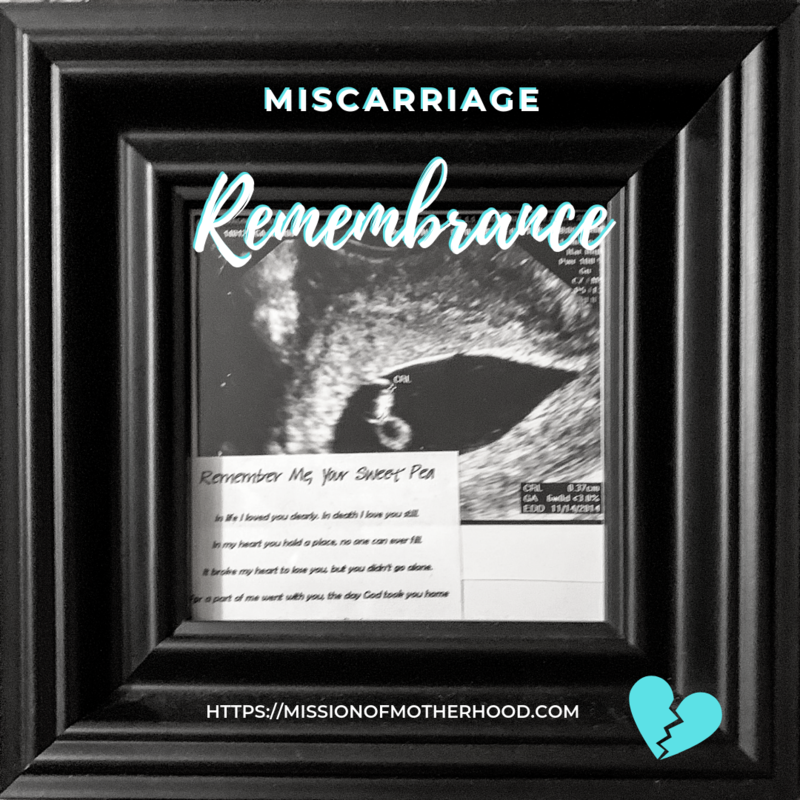 Some people never share about their miscarriages and because they’re not far enough along to look pregnant or have people ask, they have to grieve alone! So maybe my story will be just another drop in a sea of others. Or maybe you’ll feel comfortable sharing now because you know you don’t have to face it alone.